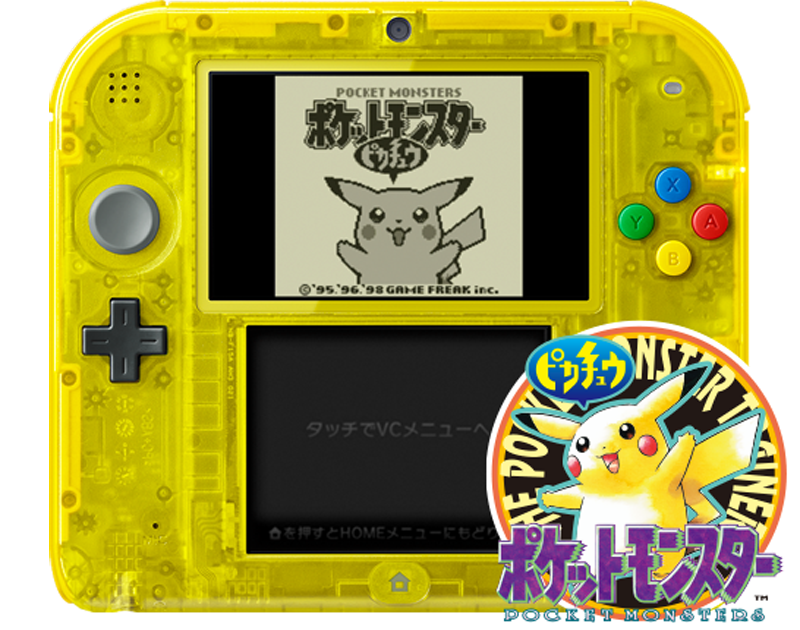 The Nintendo 2DS is coming to Japan in the best way possible: With Pokémon! The Nintendo 2DS is coming to Japan in the best way possible: With Pokémon! The clear plastic 2DS units, some of which already got a U.S. release, will be Pokémon themed and pre-bundled with Pokémon Red, Blue, Green, and Yellow—along with a download code for Mew, which can be used in Pokémon XY, Omega Ruby and Alpha Sapphire. They’ll be out February 27 in Japan for 9,980 yen (US$82.85). No word yet on a Western release.